The Baakens Valley is a unique natural resource which has significantly shaped the development of our city. The exhibition will celebrate the valley and the artwork that it has inspired. 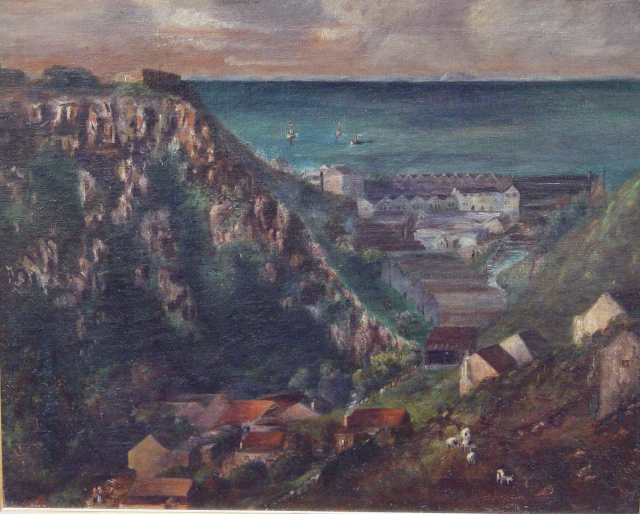 Selected artworks from our permanent collection will show past and present scenes of the valley, the harbour and surrounds. On show are works by 19th-century artist and explorer, Thomas Baines, as well as contemporary works by Robert Brooks, Betsy Fordyce, Trevor Melville, Alexander and Marianne Podlashuc, Tim Hopwood and Fred Page.